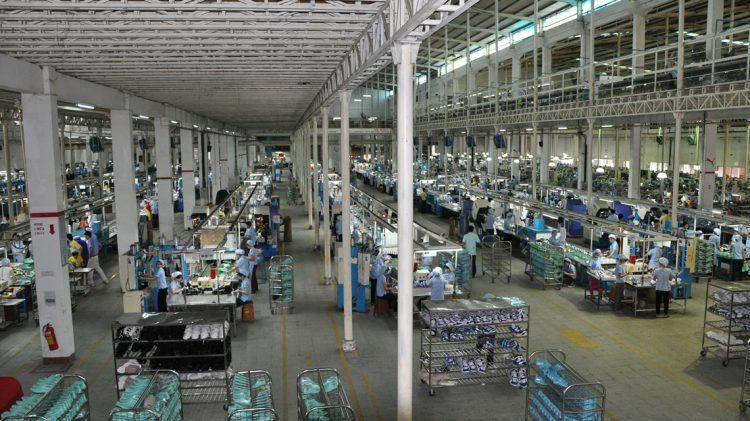 Working conditions in Asian factories have recently made global headlines – even more so, since a textile factory building collapsed in April 2013 in Bangladesh, killing more than 1,000 workers. 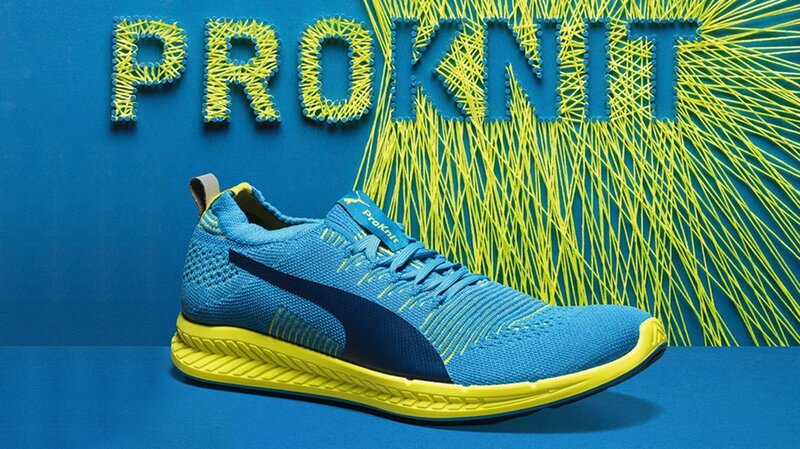 Although PUMA had not been sourcing from that particular building, as the factories there had not met our standards, we are not spared public criticism over the working conditions in our supplier factories. 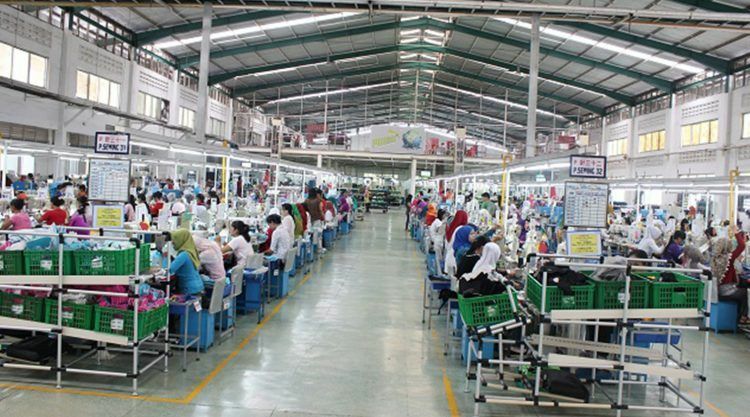 “The majority of issues that we find at our supplier factories during our audits, are Health & Safety issues,” says Farid Nurjaman, whose job at PUMA is to control whether a supplier factory maintains the social and working standards that we require from a manufacturing facility. 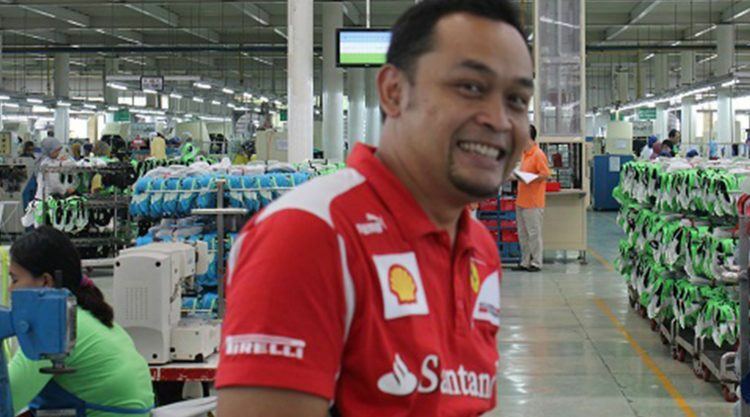 “For example, the fire extinguisher is blocked by something and it is not visible. This is a very common finding,” adds Farid. 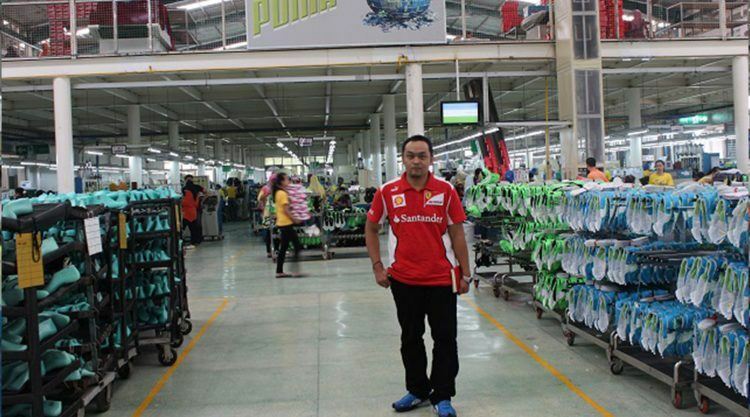 The 39-year-old Indonesian is responsible for monitoring 35 PUMA supplier factories in South East Asia, mainly in Indonesia, Cambodia, Malaysia, Pakistan and South Korea. 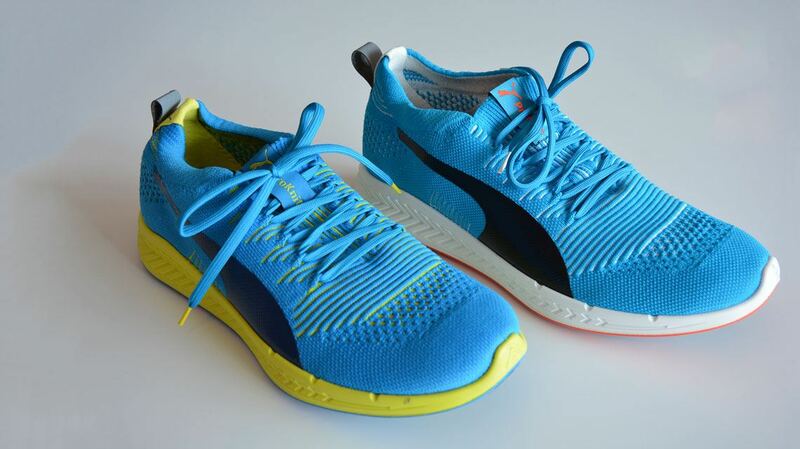 Monitoring means to check that the manufacturers adhere strictly to the PUMA Code of Conduct, which is binding for the suppliers and an essential part our business contract with them. 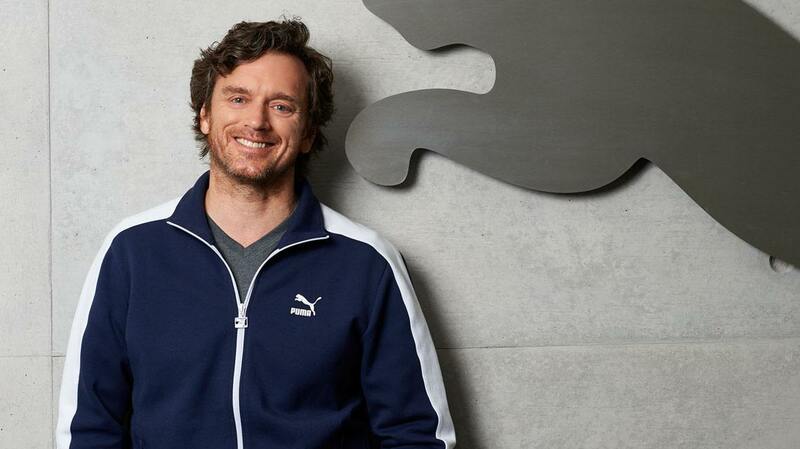 Amongst other things, the PUMA Code of Conduct specifies the minimum working age of the factory employees, the payment of the specific minimum wage, the maximum amount of working hours and overtime payments. ... our Code of Conduct. 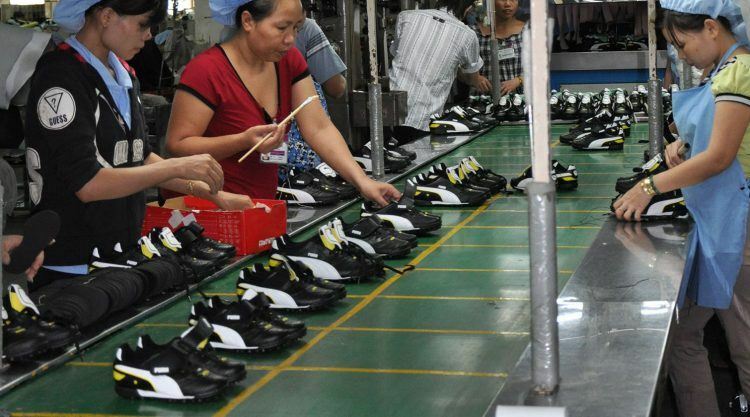 Farid is most likely on a plane again, off to another audit in South East Asia to work relentlessly on PUMA’s goal: “Our goal is to have sustainable factories around the world, so that we do not have to worry about the compliance violation anymore.” And maybe PUMA is not too far away from this goal. 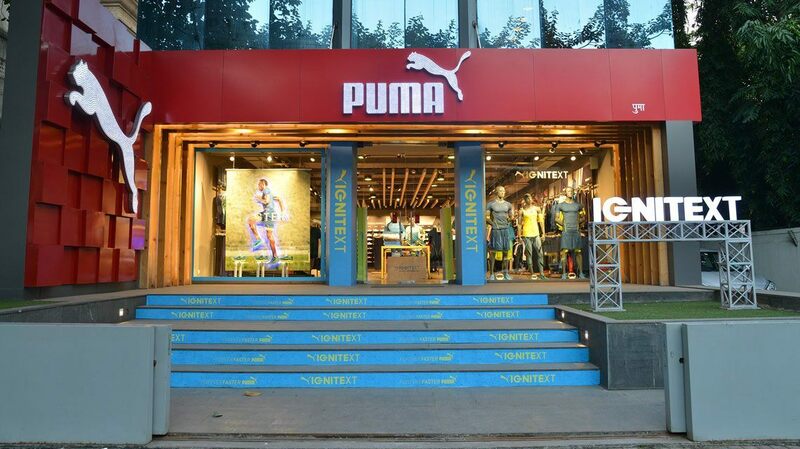 Only recently, Germany’s international broadcaster Deutsche Welle cited a trade union leader in Turkey, who praised PUMA. “They regularly monitor the working conditions, and also inspect whether workers are unionized, how much they are paid and the employer-employee relations. As a result, there has been an increasing pressure on employers, and the situation is improving”, he added.